Welcome to my fifth installment in this series on Inquiry Based Project Learning. 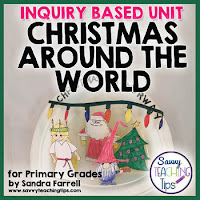 My class and I had a great time with this unit. 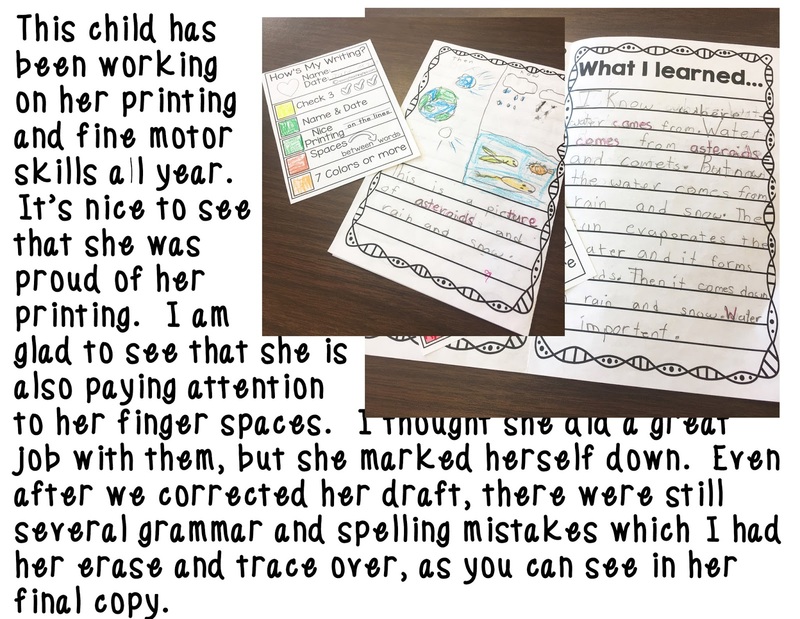 This final post is about self-assessment and sharing children’s work. First I left the kids projects out in a basket for silent reading for a day, to give the kids a chance to look over their friends' work. Then the kids shared their work with the class. I cannot show you any photos of the kids, so I cannot show you pictures of this actually happening - sorry. So if you can imagine, first the kids did a pair/share with each other. I paired up a strong reader, with a not-so-strong reader and each child took turns reading their final project to the other. We have practiced how to partner read before so this was not difficult for the kids to do. 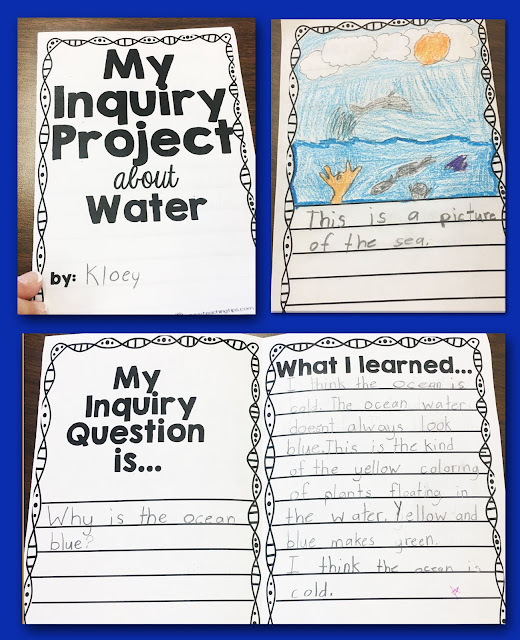 I also modelled it with one student in front of the group so they could see how a good listener could ask questions about the pictures and text, after the first child was finished. And I also modelled how the first child could describe some details of their work to the second child. The next day I had the kids come up to the front of the class and read their report to the others as a whole class. We did half the class in one setting, and the other half a bit later in the day. The kids were able to ask questions to the child who did the sharing. Some children stood up, read their piece and looked around at the audience, some kids sat in my rocking chair and some children read the text and had a difficult time looking up. It was interesting to see how many kids had questions, and how many kids could expand on their topic when asked. I teach in a high ELL environment and yet, most of the kids had learned a lot on their topic. 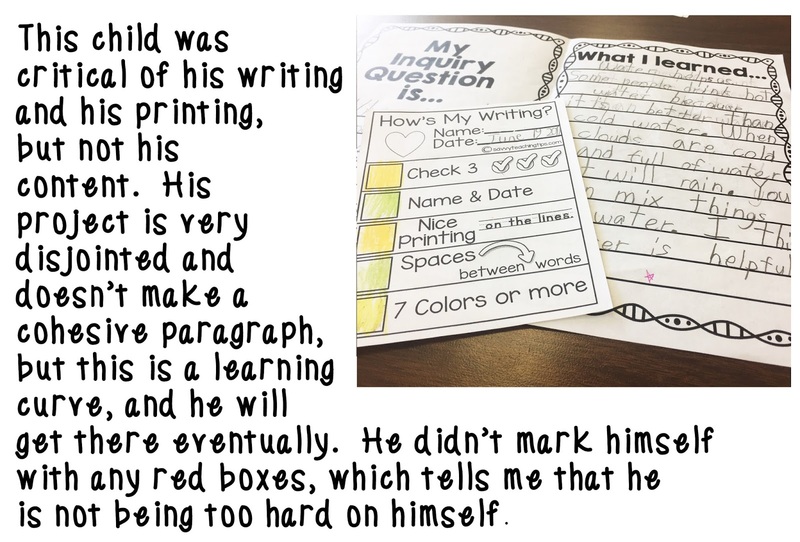 A few days later, when all of the above was over, each child filled out a self-evaluation on their project. Next time I teach this, I will also get the kids to do a self-assessment on their picture, and on their presentation. But this was really close to the end of the school year, so we were trying to finish this up before the last days of school. 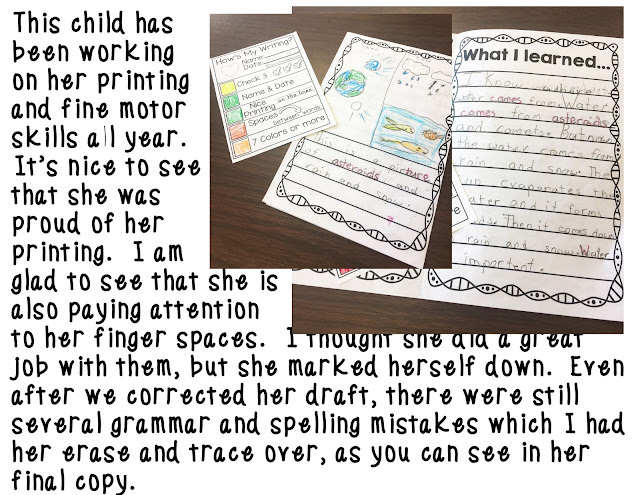 Below you can see some photos of the kids self assessment. I completely enjoyed this process. 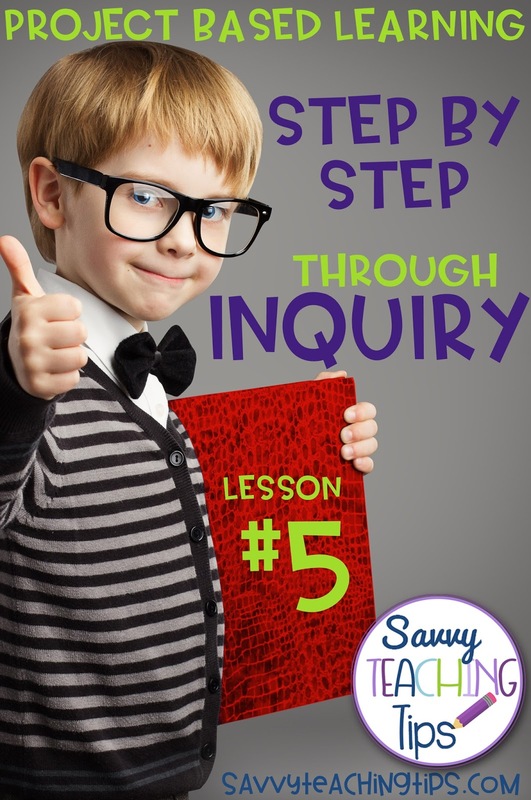 This was only the second time I had tried an inquiry based approach to learning and I took away several points. 1 - The kids were highly motivated. 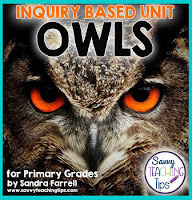 2 - The kids made a lot of connections between what the curriculum said I HAD to teach and what they were INTERESTED in. 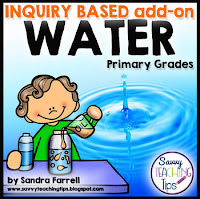 In my opinion this makes for a deeper understanding of the curriculum. 3 - The kids enjoyed this learning process - behavior issues were minimal. 4 - The kids took ownership of their learning. They chose the questions to answer. 5 - The kids were really interested in reading each other's projects which helped them learn even more about the topic. 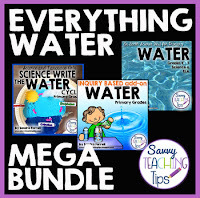 6 - When I did direct teaching (like on the water cycle, or reading books with them from EPIC) they were still highly motivated. This was a lot of fun. I am so proud of the products the children made. The parents were really impressed as well. I can't wait to share more about this with you in the future. 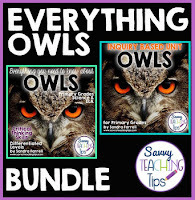 If you are interested in doing project based learning, I have many products in my TPT store specifically designed for this. Click below to find out more. 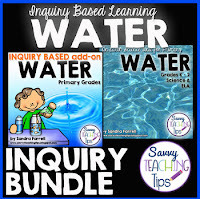 CLICK HERE for project based learning and inquiry based learning resources. Click on the photos below to go to the individual products.